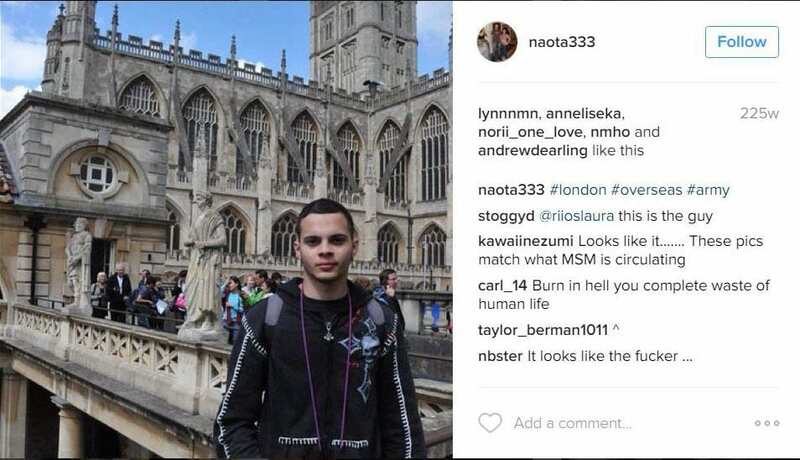 The man who allegedly shot and killed five people at Fort Lauderdale airport in Florida on Friday had written chilling message in his Instagram bio. 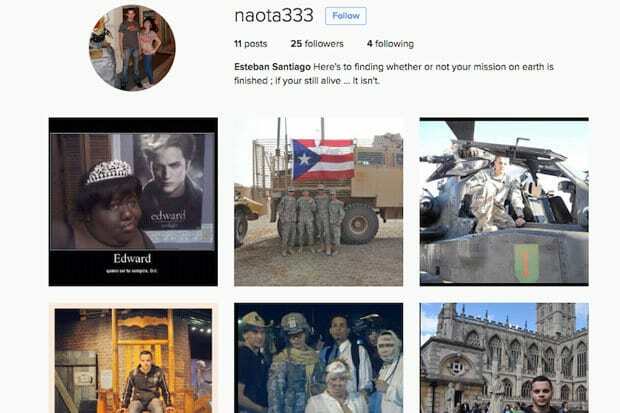 The social media account of Esteban Santiago, 26, contained photos of him in an army uniform as he was an Iraq war veteran, as well as a message referring to death. Here’s to finding whether or not your mission on earth is finished; if your still alive … It isn’t (sic). The quote echoes the sentiments of a line in the 1977 Richard Bach novel called Illusions: The Adventures of a Reluctant Messiah which discusses reality as an illusion created by people so that they can find enjoyment. The father-of-one’s Instagram account has now been disabled, and Santiago is in custody after apparently turning himself into the police. Santiago was carrying a gun that was legally checked-in, as it is legal to carry a firearm Firearms in checked baggage as long at it is unloaded and stored in a locked and hard-walled container. The suspected killer claimed that the US government forced him to watch ISIS videos when he showed up at the FBI’s Alaska office speaking incoherently. 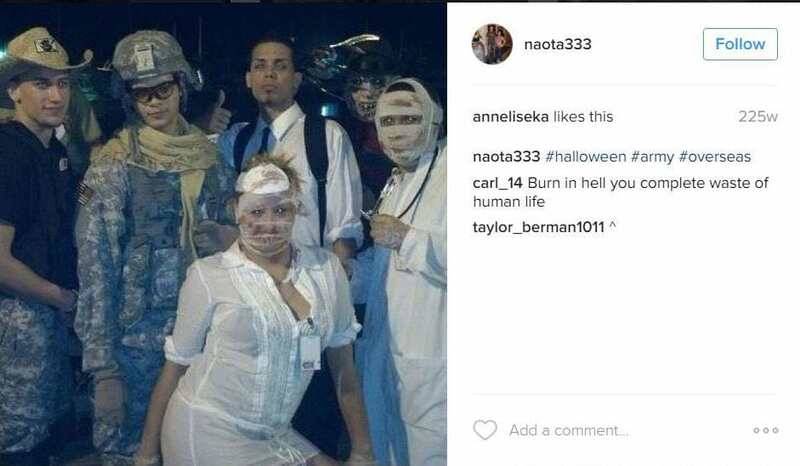 The suspected gunman was born in New Jersey before his parents moved back to Puerto Rico when he was two or three years old. 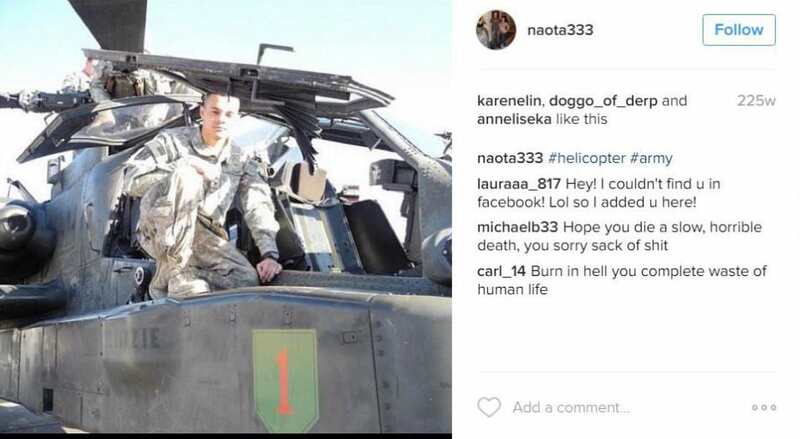 Santiago then joined the national guard in Puerto Rico before later transferring to Alaska and was deployed to Iraq in 2010.